Join Indy on a thrilling, perilous journey through ancient ruins to recover a sacred lost treasure. Watch out for the snakes! 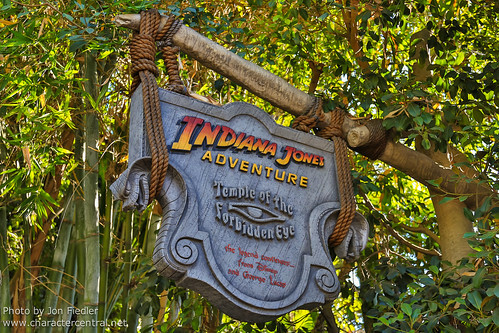 Disney's FastPass and Single Rider service are normally available at this attraction. Check on the day of your visit.